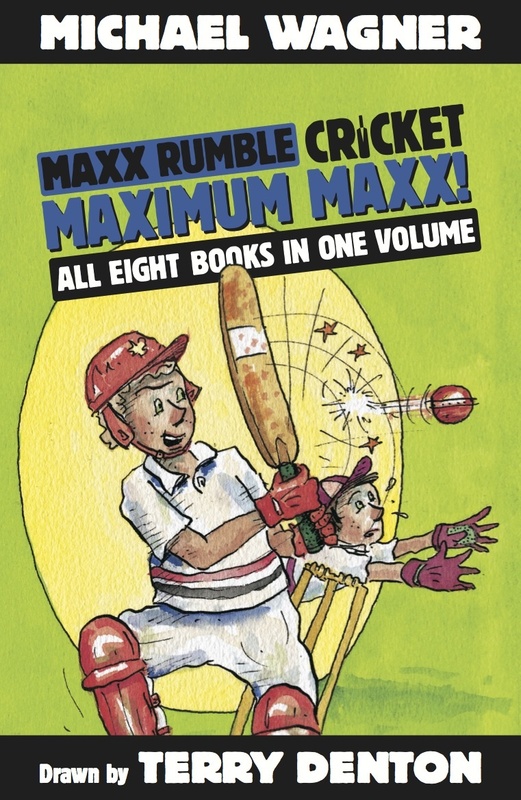 This is about Maxx’s cricket days—it’s all 8 of the cricket books in one book. Maxx has to captain the team to victory against some teams that cheat. The illustrations definitely go well with the stories. They make me laugh and I already like Terry Denton’s illustrations from The 13-Storey Treehouse so I knew I would like them here, too. I think 5 to 9 year olds would like this book because they sometimes have quite big words but in short chapters. 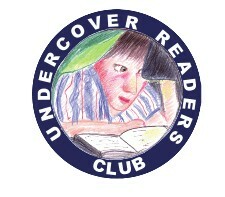 * Joseph is a member of our Undercover Readers Club. (Download information about the club on the magazine’s website.) A review copy of this book was provided by the publisher. Next Post Happy International Book Giving Day 2013! I like the illustrations style too, Joseph. That front cover really makes you grin straight away!